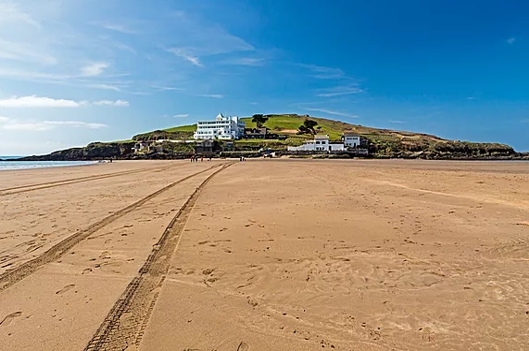 From the Beach you can walk across the tidal sandy causeway to Burgh Island, for a pint at the famous 700-year old ale house, The Pilchard Inn and when the tide comes in, catch the sea tractor back to dry land! 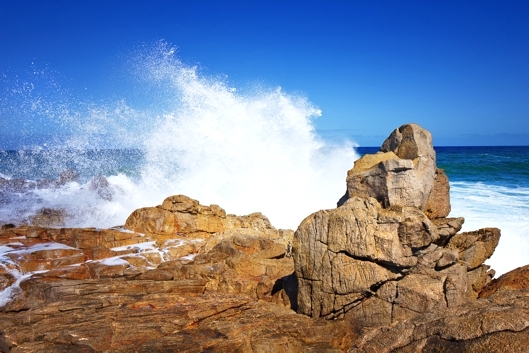 The shallow waters make it a great choice for paddling and rock-pooling. Part of the beach is open to dogs. 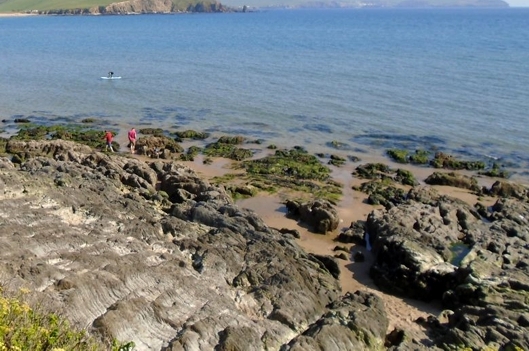 Just along the coast from Bigbury you’ll find Bantham beach, Bantham beach is one of the best in South Devon, the beach is part of the designated South Devon Area of Outstanding Natural Beauty. Part of the beach is open to dogs. 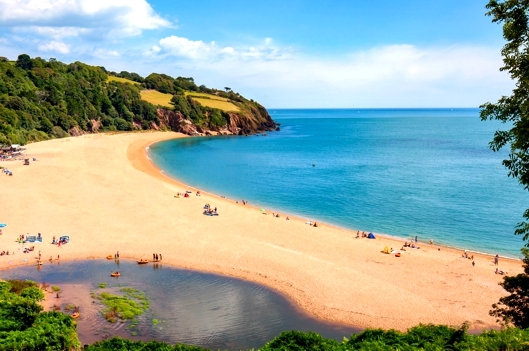 Blackpool Sands is a family owned shingle beach located 3 miles west of Dartmouth, Dogs are not allowed on the beach during summer months. 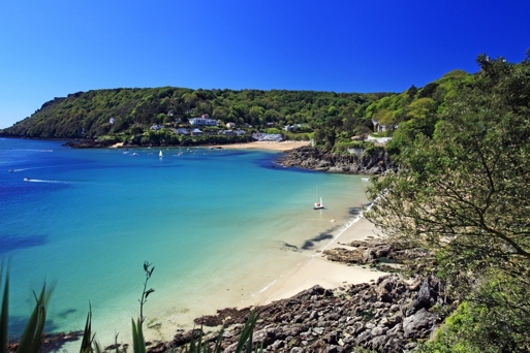 South Sands and North Sands are two of the many beaches near Salcombe. 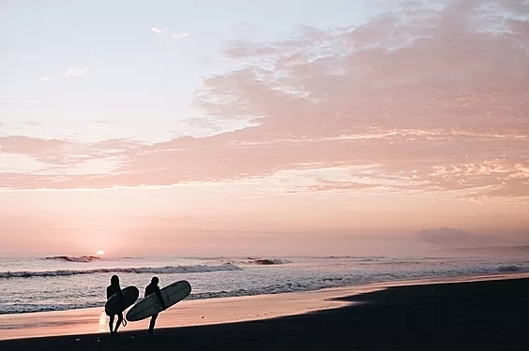 If you are feeling adventurous Fisherman’s Cove and Sunny are worth an explore – they’re a little harder to get to which means you’ll have more of the beach to yourselves! 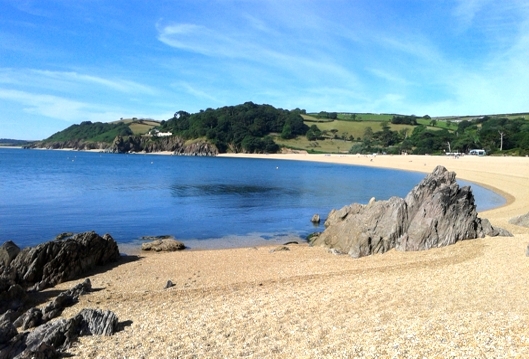 Dogs are allowed on the north sands beach all year round. 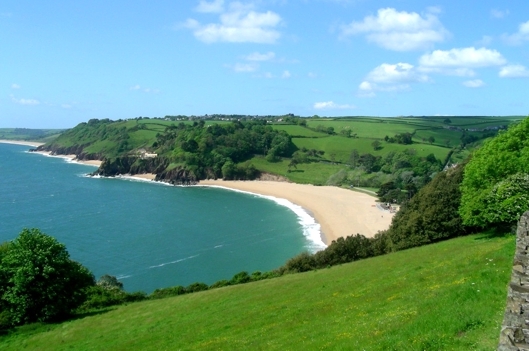 The popular National Trust South Milton Sands is a long stretch of sandy beach that is home to the famous Thurlestone Rock archway. 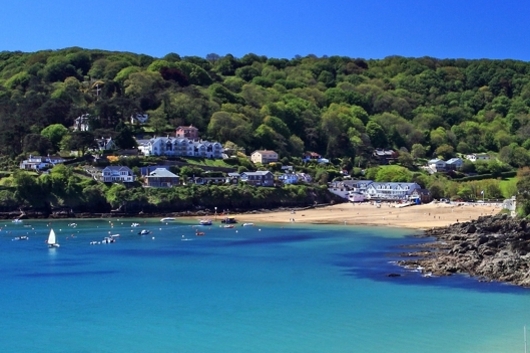 Enjoy breath-taking sea views and fresh crab sandwiches at the Beach House Café before heading along the coastal path to the beautiful, sheltered Hope Cove. 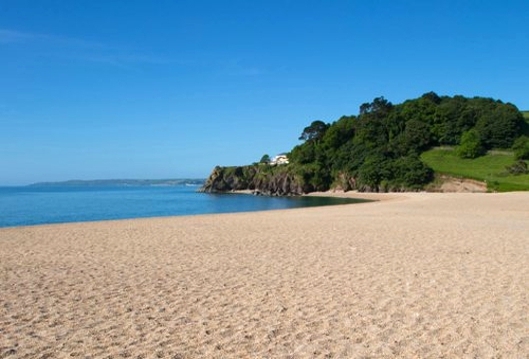 Dogs are welcome on a lead on the main beach.